On Wednesday, we always feel like offering advice for great web design. 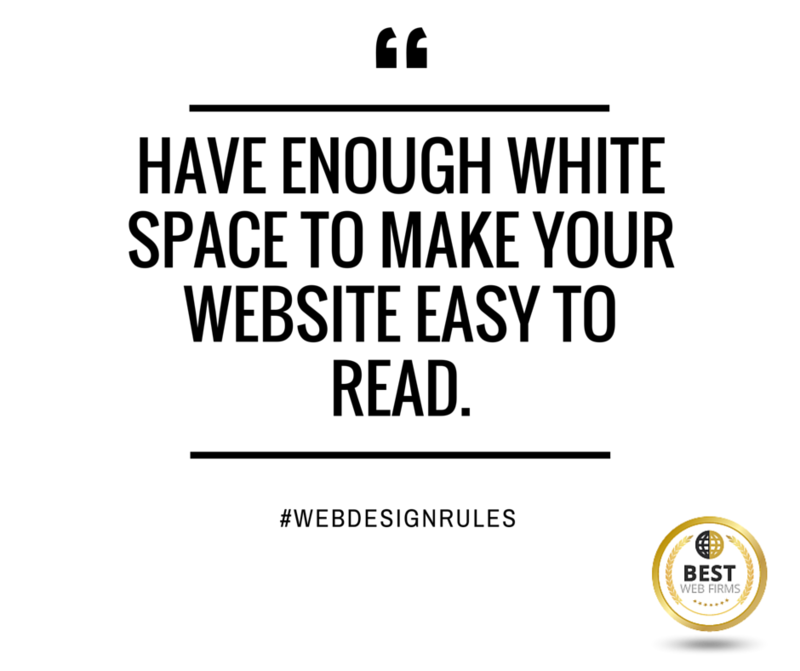 This Wednesday, it is all about white space. White space is the strategically put blanks throughout your website, that create an implied grid or frame for your images or texts, thus making your website easier to read, as well as easier to the eyes.